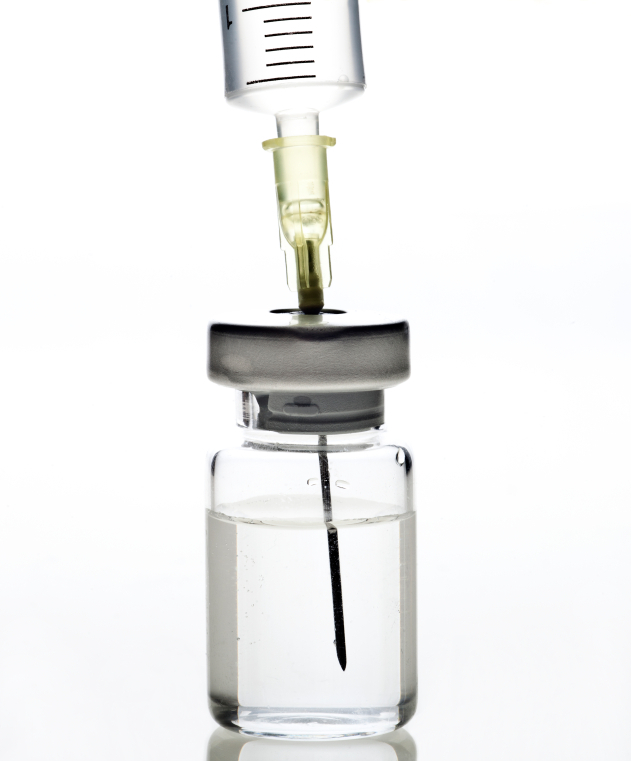 Ortho Sport & Spine Physicians is Atlanta’s trusted leader in cervical epidural steroid injections. We are an orthopedic spine and sports medicine practice featuring a dedicated team of interventional spine physicians and orthopedic specialists. Our physicians are dedicated to using the most minimally invasive methods possible to treat complex chronic and acute pain conditions and injuries. A cervical epidural steroid injection is a non-surgical treatment that can be used to alleviate pain in the upper spine/neck caused by irritated nerves. The interventional spine treatment involves injecting a combination of steroids and anesthetic into the epidural space surrounding the affected nerve roots under the guidance of Flouroscopy. This procedure is commonly used to treat pain and inflammation caused by a pinched nerve, herniated disc or Spinal Stenosis in the upper region of the spine. Many patients find relief after just one injection. Others require two to three injections to achieve the maximum benefit. If you have a pinched nerve in your cervical spine and are looking for relief from the pain and other symptoms, you may be a good candidate for a cervical epidural steroid injection. Call Ortho Sport & Spine Physicians today and schedule a consultation with one of our spine specialists to find out if this interventional spine treatment is right for you. At Ortho Sport & Spine Physicians, we take an individualized approach to practicing medicine. We limit the number of patients we see everyday so we can give each and every one of our valued clients the time and attention they deserve. Our lower patient-to-provider ratio, experienced physicians, and state-of-the-art facility and equipment set us apart from other spine, sports medicine and orthopedic practices and provides for a superior level of care and an improved patient experience. If you are suffering from pain in your neck, arms and shoulders and are looking for proven and effective relief, please contact the Atlanta Cervical Epidural Steroid Injections Specialists at Ortho Sport & Spine Physicians today and schedule a consultation with one or our Interventional Spine physicians. After a complete evaluation, we will recommend a treatment plan that is tailored to your specific needs and treatment goals. We look forward to helping you stay active and live your best life.